The survey of 1,000 consumers compared buying experiences across multiple market sectors, including utilities, phone, TV and broadband, clothing, travel, home improvement, entertainment and groceries. It found that 92 per cent of consumers have had a poor customer experience and one in three have acted on their frustration by abandoning a purchase because they couldn’t find the information they needed. The survey highlights a preference for dealing with businesses via the web, with 62 per cent preferring to research online and 69 per cent preferring to make a purchase online. 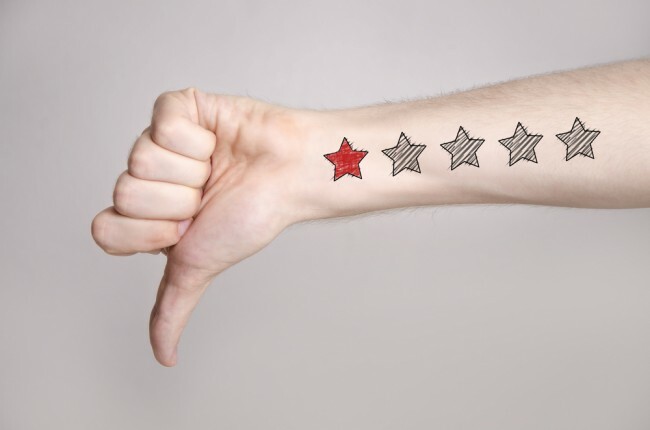 The web is even the preferred channel for negative feedback, with 41 per cent of consumers preferring to make complaints online, compared to 24 per cent on the phone, showing that brands need to make the whole customer experience multichannel right through to the feedback process. Consumers are increasingly making purchases via their mobile, with one in five consumers preferring to research potential purchases or service providers on a mobile or tablet device, highlighting the importance of brands making the entire customer experience mobile friendly. The UK’s consumers are not just abandoning one-off purchases, they are also switching long-term allegiance as a result of poor customer service; almost half of consumers have moved to a competitor because of poor customer service. Top reasons for switching to a competitor include difficulty finding out how to contact customer service, waiting in contact centre queues with no call back option and dealing with a contact centre agent who has no knowledge of the customer’s previous interactions. The report reveals that 71 per cent of consumers would consider moving to a competitor if they had to repeat their query to multiple contact centre agents and 32 per cent would go to a different business straight away if the business did not meet their expectations for a response time to a query. The full results of the research are presented in a new Magnetic North report, ‘Customer Experience to Revenue’, available to download today. The report explores the impact that poor customer service is having on consumer buying behaviour in the UK and reveals insights including that consumers are most likely to go to the web to make a complaint and turn to the phone when it comes to high value purchases.